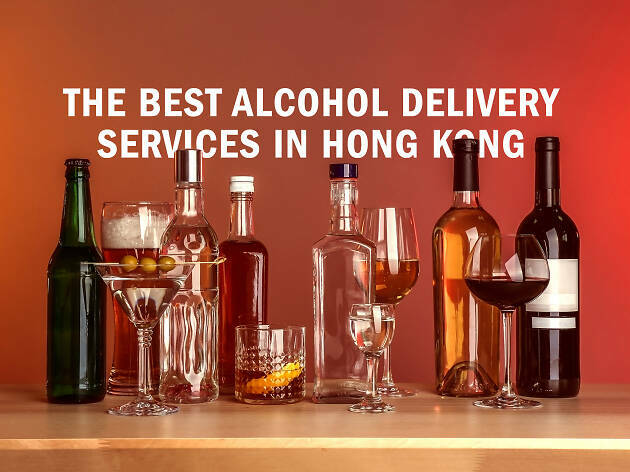 Our city is famously convenient but sometimes waiting for the lift or trudging up and down the stairs of your walk-up is just too much effort – that’s where the best alcohol delivery services in Hong Kong come in. 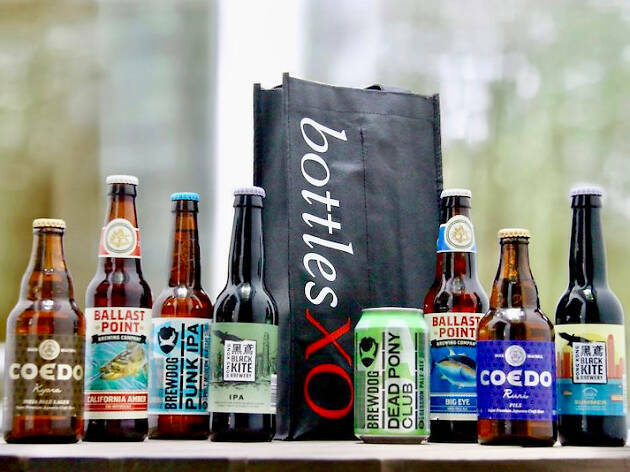 Whether you’re after a bottle of wine to go with dinner or something stronger for a house party, these nifty services will let you kick back and wait for the booze to arrive on your doorstep. RECOMMENDED: If you can make it out of your flat, why not try one of Hong Kong’s best bars? Or if you’re planning to stay in, what about watching one of the best Hong Kong films ever made. If you’re craving some straightforward suds or a more esoteric beer, you’re can find both at the Bottle Shop. But there’s more to this place than just appreciation for good beers. 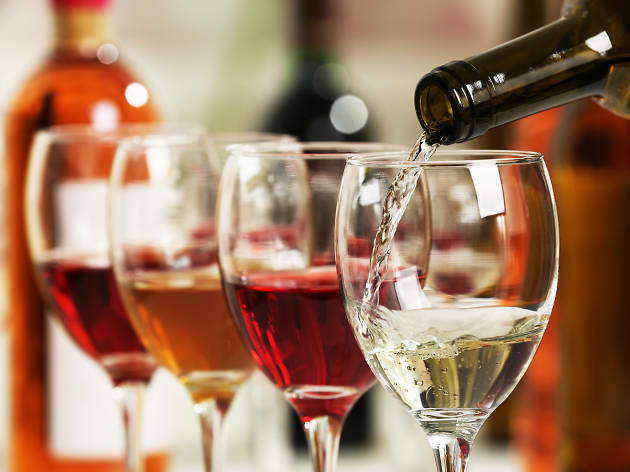 Wines, spirits, mixers, snacks and even glassware can all be ordered here. 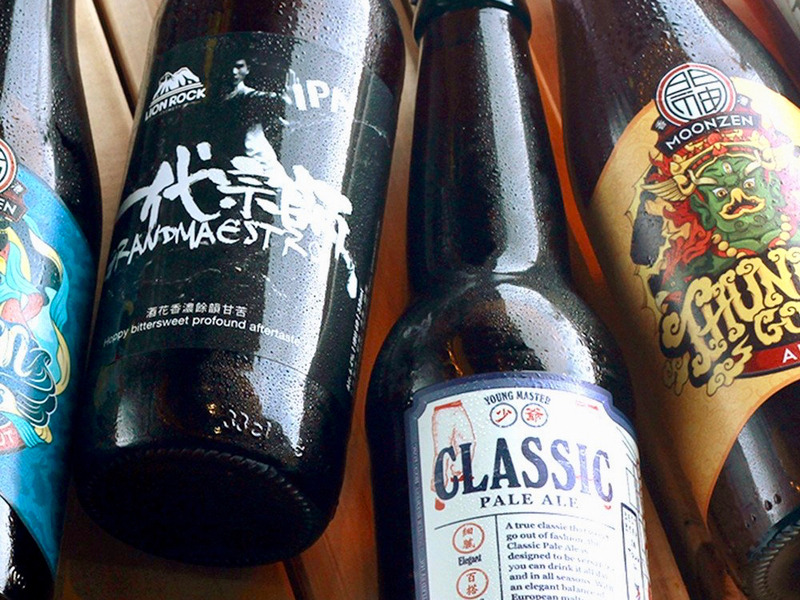 A yeasty alternative to The Bottle Shop, HK Brew Craft has a wide variety of beers to tempt all hop heads into an order. 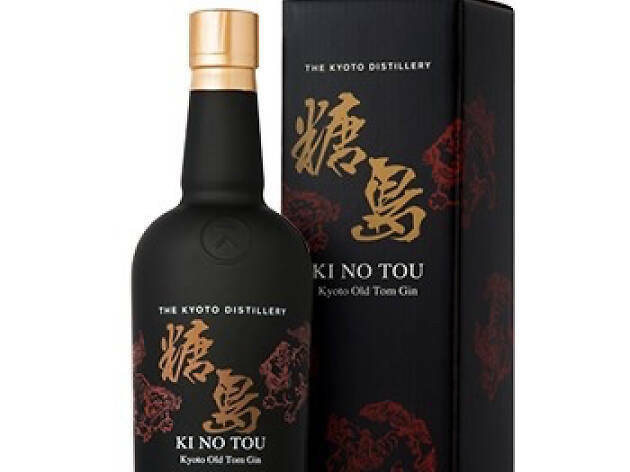 They have more than 250 from around the world, including an impressive local selection featuring the likes of Gweilo, Heroes, Nine Dragons, Tai Wai Beer and Young Master. What sets Wine Moments apart from its competitors is its options for boxing boozy gifts for your friends and family. 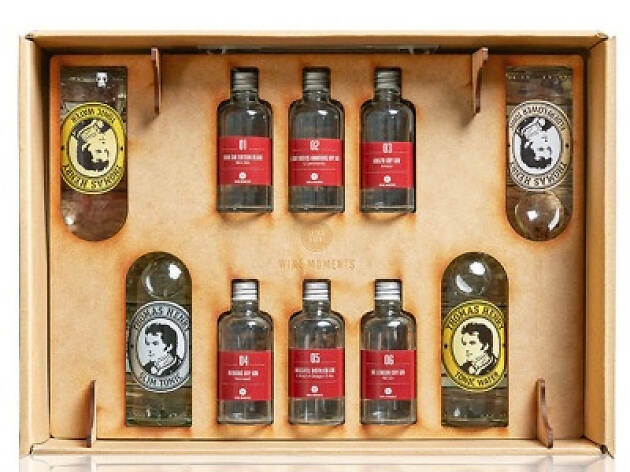 They’ve got gift guides already prepared for Christmas, G&T boxes you can buy off the shelf (from $320 up to $820) and boxes of wine that you can personalise for that special someone. 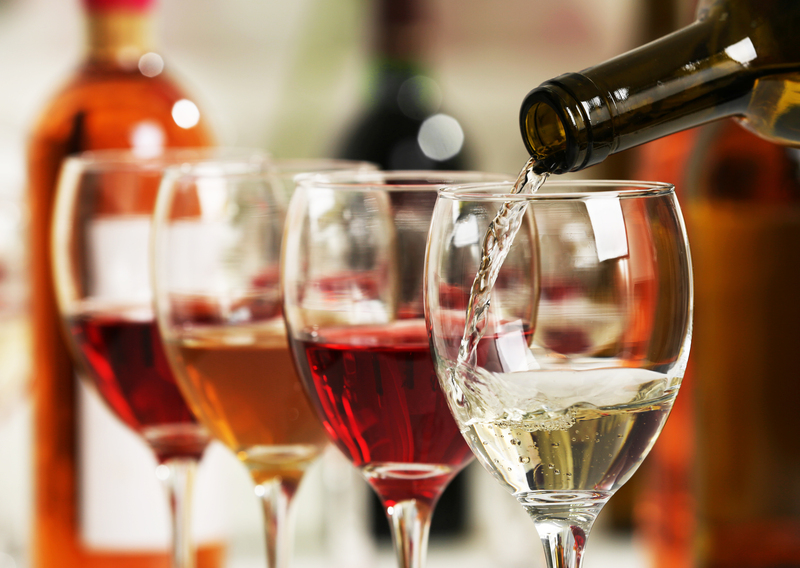 If restrictions on delivery have you down, you don’t need to worry about that with CellarMaster Wines. Unless you live on a remote island, then you should be good with its delivery service which reaches places like Cheung Chau, Tai O, the airport area and all of Lamma. Delivery costs vary depending on what area you live in so, as usual, be sure to check before ordering. If you need your libations like right now, download the Bottles XO app. 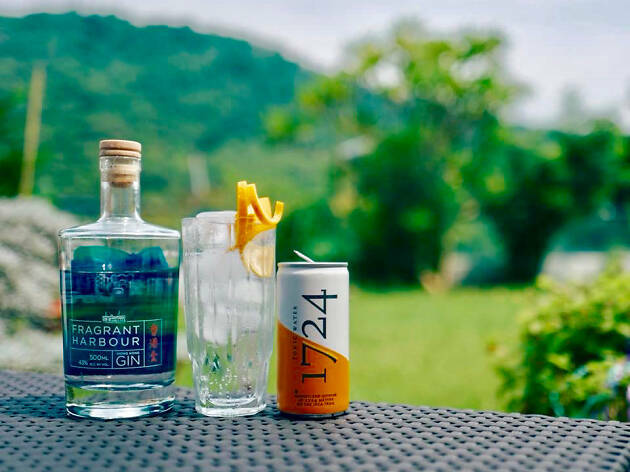 It promises to deliver within 60 minutes (Monday to Friday 3pm-12am, Saturday and Sunday 12pm-12am) and to have your drinks chilled on arrival. There’s no minimum order and no delivery fees, either. The variety isn’t huge – the app currently lists rum and mezcal as spirits options but no vodka or gin, for instance – but there’s a decent range of beers, wines and spirits taken as a whole. If New World wines excite you then Wine ’N’ Things is your babe. 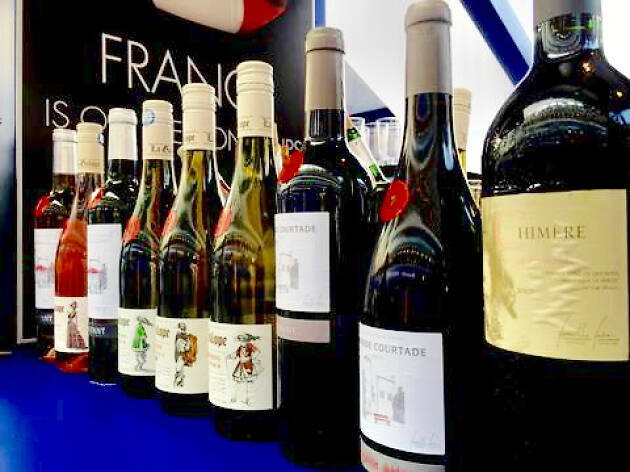 Originally, the company focused solely on New Zealand wines – growing to become the largest New Zealand wine importer in Hong Kong – but they now stock an excellent range of wines from Australia, South Africa, the United States and Chile as well. 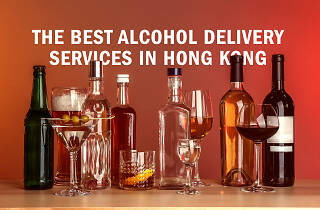 One of the biggest retail distributors of booze in Hong Kong, HK Liquor Store has branches across the Island, in Sai Ying Pun, Happy Valley, Wan Chai and Central. If that’s no good to you, delivery for all orders over $500 is free, otherwise, it costs $50. A self-proclaimed ‘boutique and artisan beverage distributor’, Cuvees stocks all of its inventory – so you don’t need to worry about items being unavailable – and guarantees delivery within 48 hours with no extra charge. 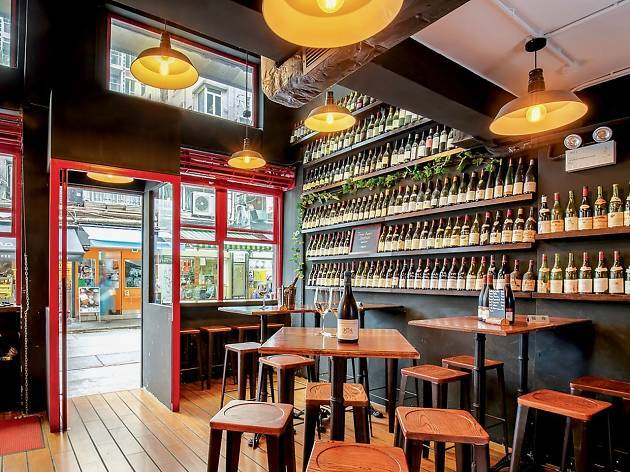 Although wine is its primary focus, Cuvees also carries a range of sake from half-a-dozen Japanese prefectures and all sorts of spirits from baijiu to mezcal. Ready to head out for a drink? 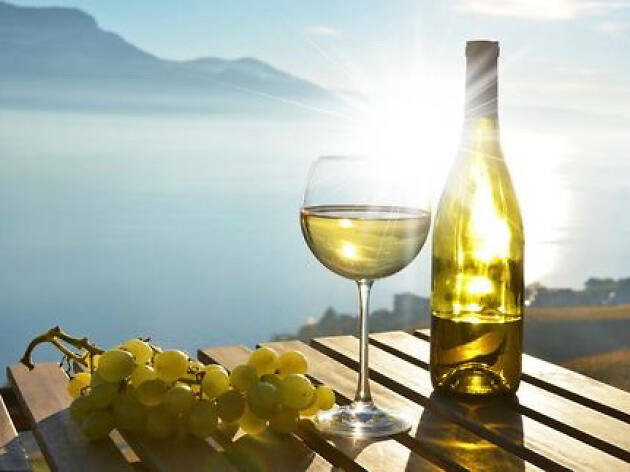 Whether you want small-batch vintages or just somewhere nice to relax with a bottle and some friends, Hong Kong has a wine bar for you.